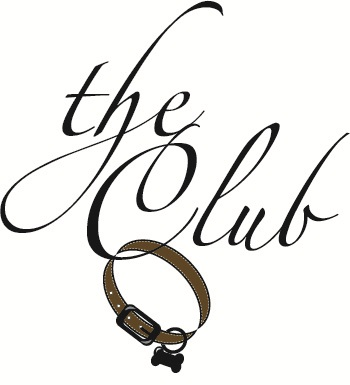 Members of The Club are extraordinary donors who recognize the importance of operational growth to further our mission. Like any other startup business, we need investors to believe and invest in our products and services. We can't offer stock option or the promise of a big buyout, instead, our investors' return on investment is measured in public, children, owners and pit bulls served. To support our organizational growth, we bring together a like-minded community of business people and philanthropists to fund our operating budget on a regular basis. 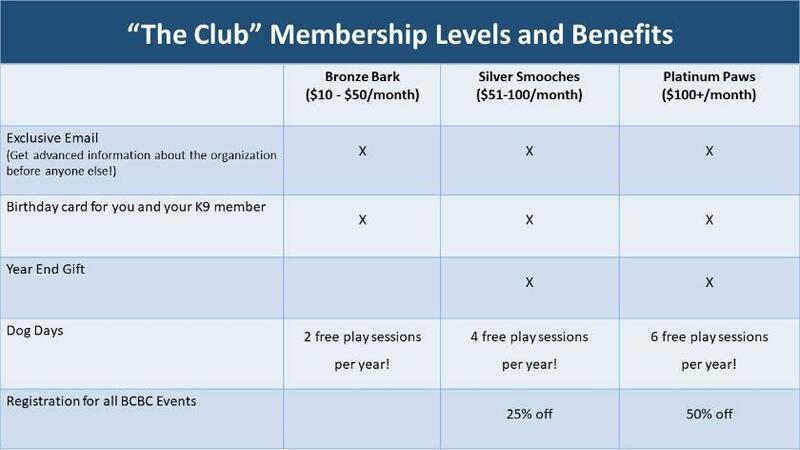 The Club is a membership program where donors give a set amount to our operating costs each month with an automatic payment. Their support paves the way for us to do what many say is impossible: to change the future for people and pit bulls in Southeast Wisconsin and beyond! We'll send you a welcome letter and your Club Card once we receive your form and first donation. Your donation will be automatically deducted from your checking account or charged to your credit card on the 20th of each month. Thank you very much for your generosity & support!